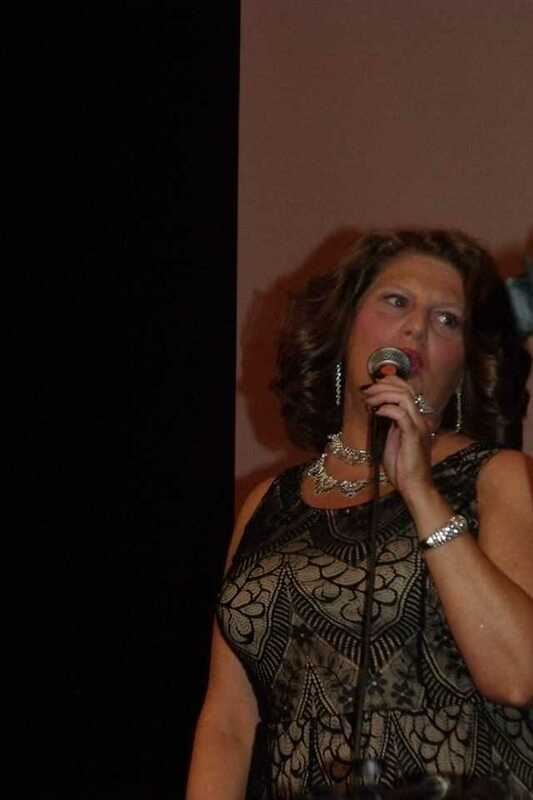 Performing at the #KeithWhitley #FingerPrintOnMusi.. Performing at the #KeithWhitley #FingerPrintOnMusic awards show where I was nominated for the #TorchAward this past July in Sandy Hook, KY. It was such a HUGE honor to be there and share the stage with some of #CountryMusic BEST!!!!! !